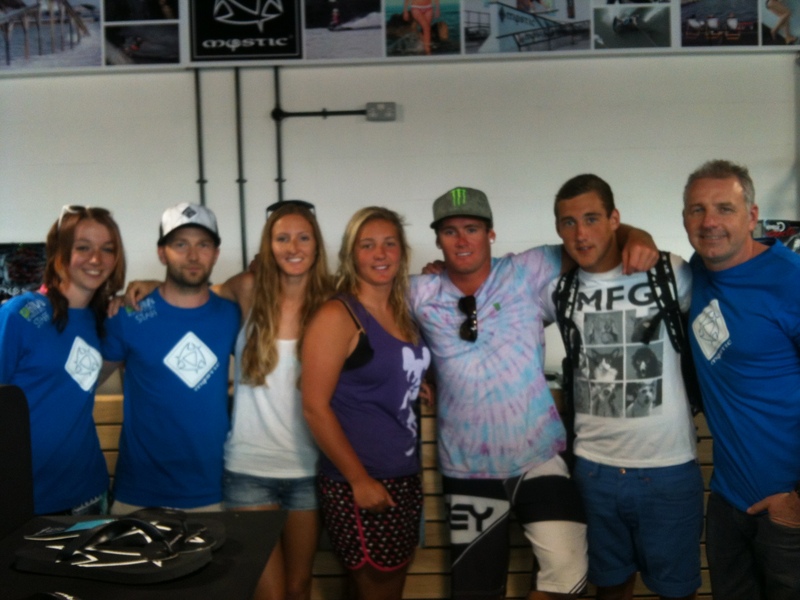 The Mystic Team were down at Fest Wake in Essex shooting the 2013 line. We were super lucky with the conditions, hot and glassy! 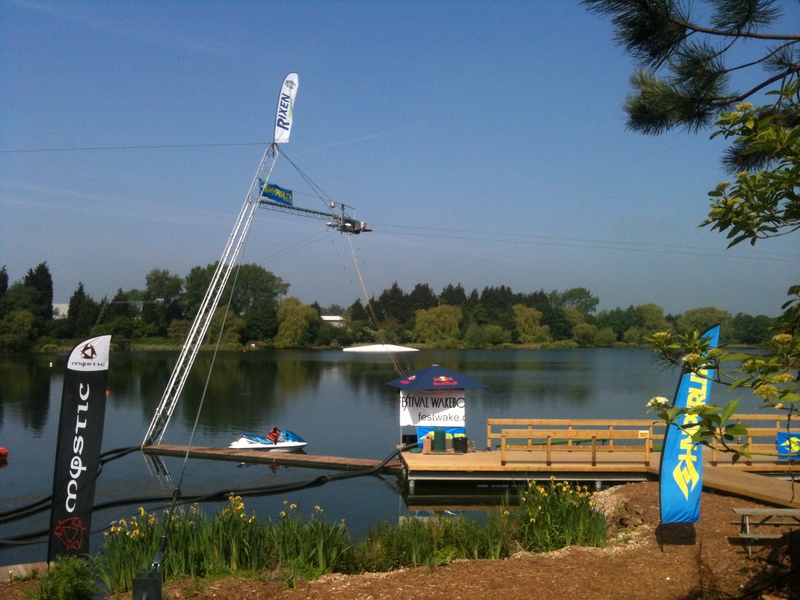 Here are a couple of pics, sorry – no riding pics as you’ll just have to wait till next year to see the product! !